Home » Beauty » What are the great methods of natural skin care? What are the great methods of natural skin care? A healthy skin, soft and without imperfections, is the dream that many want to achieve for our face. Sometimes we spend large amounts of money on beauty treatments that do not always offer us the expected result. Do not worry, we give you simple and cheap remedies for our skin that you will love. As you already know, our skin is also the reflection of our health. A skin without redness, well hydrated and with elasticity is a reflection of a correct diet where we lack the vitamins and minerals. But it is not always easy to achieve that desired skin: the effect of time, the sun, the wind, those hormonal changes that cause us little acne, undoubtedly muddies that balance we all want to look beautiful and healthy skin. But do not worry, in our space we want to give you simple remedies for that day to day. With this we do not want to tell you at all that you should do without your usual creams, it is just an interesting way to complement your treatments in a simple and economical way. Let’s go there. Indicated to do it once a week, no more, just once. And what do we get with it? A luminous skin , young and without impurities. We managed to clean our skin of dead cells, also activating their circulation. It is an easy remedy free of any chemical agent, an adequate way to treat your skin and to work it to bring out your natural beauty. How do we prepare it? Very easy. You only need two tablespoons of oats, one of baking soda and a little water . We mix everything well getting a kind of cream. The important thing is that there is a thick paste that we can apply to our skin. Once applied, make a circular massage to exfoliate and remove dead cells, for at least 15 minutes. Then, rinse with warm water. You’ll see how good you are! 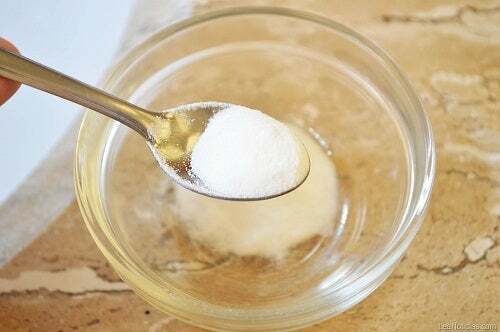 An excellent remedy to soften and activate our skin. Very suitable to do in the mornings or at night, thus cleansing our skin very well and favoring our circulation . We have only to prepare a cup of green tea, with two bags. Once it has reached boiling and resting, put it a little while in the refrigerator. When it is cold we take a cotton and we have it all over the skin of the face, you will notice an immediate relief and more toned skin. Sometimes we get small spots, redness that appear with the changes of season, with cold or small hormonal changes. Nothing happens, we can solve it with a simple remedy based on honey and rosemary water. These elements are wonderful to reduce inflammation, to treat, cure and regenerate. 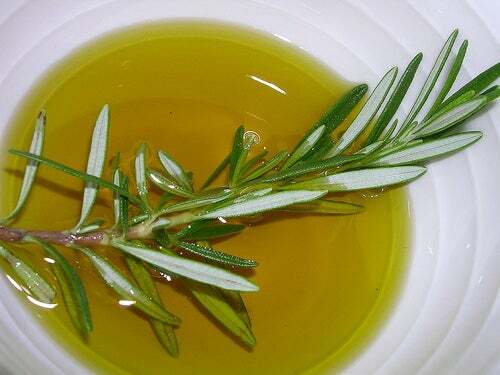 You only have to make an infusion with three branches of rosemary with half a glass of water. Let it boil and add three tablespoons of honey. When it’s still warm – not hot – apply it with a cotton pad or a small compress on your face, letting it work for at least 15 minutes. Then, rinse with water and apply a moisturizer. You will do great. Who does not have any area of ​​the face with black dots ? In the nose above all, it is something normal and something that we always try to fight from a very young age . Well, an ideal way to eliminate them little by little is through a simple treatment based on natural yogurt and lemon. 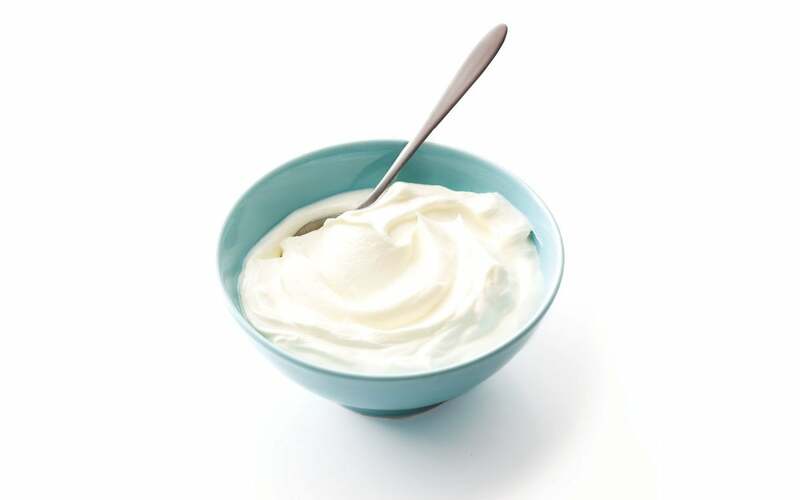 You do not need more than two tablespoons of plain yogurt and one of lemon juice . We make a very homogeneous mixture and apply it in that most critical area. Leave on for 20 minutes and then rinse with plenty of water. If you do it every day you will see the results. Sometimes, acne leaves us those classic signals that do not go away with time. Wounds that leave scars , imperfections of the skin that we usually disguise with makeup and that bother us so much. How to soften them? What to do so that they disappear little by little? An ideal treatment is rosehip oil. You can easily find it in natural stores and even perfumeries. It is not very expensive and you can find creams like the classic rosehip oil. You only have to be constant and apply with a cotton every day that treatment, performing a small massage to reactivate the circulation and thus achieving that the oil reaches the epidermis well. 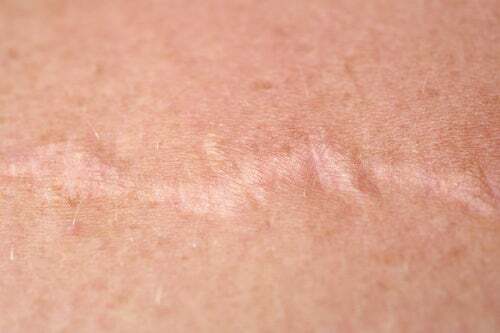 Day by day and being constant you will notice how the scars diminish. Previous Post What keeps your skin clean and moist? Next Post How good is Aloe vera to the skin?